This combined Real Estate Report includes data on single family homes recently closed during the month of December 2017 in Belmar, Bradley Beach, Avon-by-the-Sea, Asbury Park and Deal (Monmouth County). This Real Estate Report is courtesy of A.J. 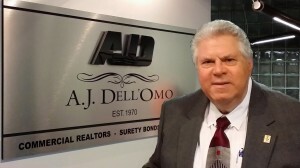 Dell’Omo, Inc., Realtors in Neptune.